HURRY! 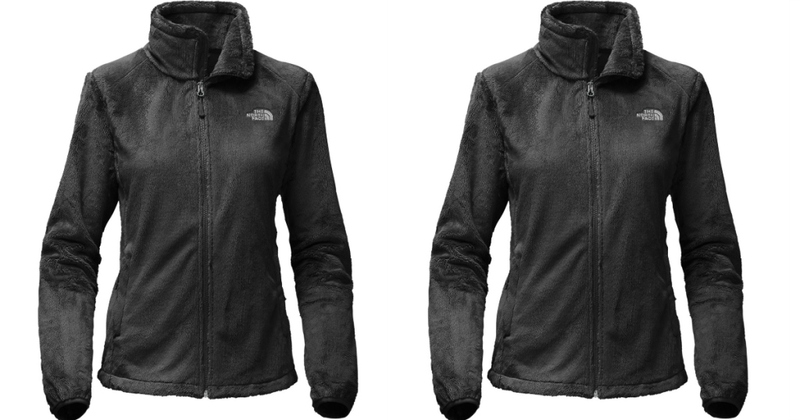 Now through 11/30, head on over here where you can score this Women’s The North Face Osito 2 Fleece Jacket in Black/Grey for $49.99 shipped with promo code HIP4999 at checkout! 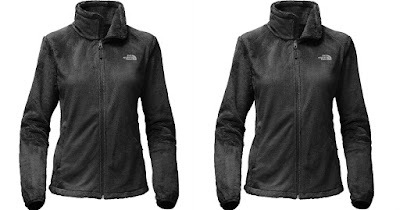 This seems like a great deal as this same jacket is selling for $99-$119 other places!